Silent Hill 3 was an entertaining horror experience from beginning to end, but it didn’t last long. The Silent Hill series has always been a rival to Capcom’s Resident Evil games in the survival horror genre, and there is no doubt that Silent Hill 3 was a high point for the series with its great atmosphere and gameplay. 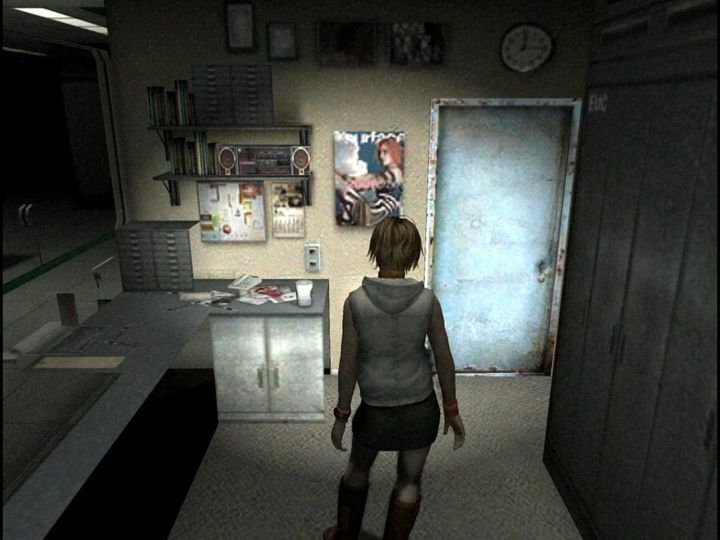 Playing as protagonist Heather, players had to unravel the mysteries of the haunted town of Silent Hill and solve puzzles while fending off all sorts of grotesque creatures, in a horror game that truly managed to be scary from beginning to end. The downside was that getting through Silent Hill 3 would only take most gamers a couple of evenings, but its multiple endings and secrets to discover meant this was a game that did have some replay value though. The Division movie will star Jake Gyllenhaal, but will it break the video game movie curse?